We are always delighted to meet prospective parents and students and hold at least one Open Day per term for students who are considering joining MPW for GCSE, AS and A level courses or for transfer to the college between years 12 and 13. 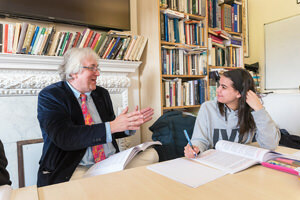 An Open Day is an informal event at which visitors can meet our Heads of Department and Directors of Studies to discuss the college and their requirements in more detail. Current students will give tours of the facilities, allowing visitors to learn more about the college and ask questions about the student experience from those who know it best. Prospective parents and students are more than welcome to visit the college at their convenience. To arrange a private tour, please contact our Admissions Officer on 020 7835 1355 or london@mpw.ac.uk. 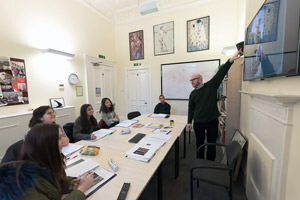 The college is open every weekday from 9am to 6pm.